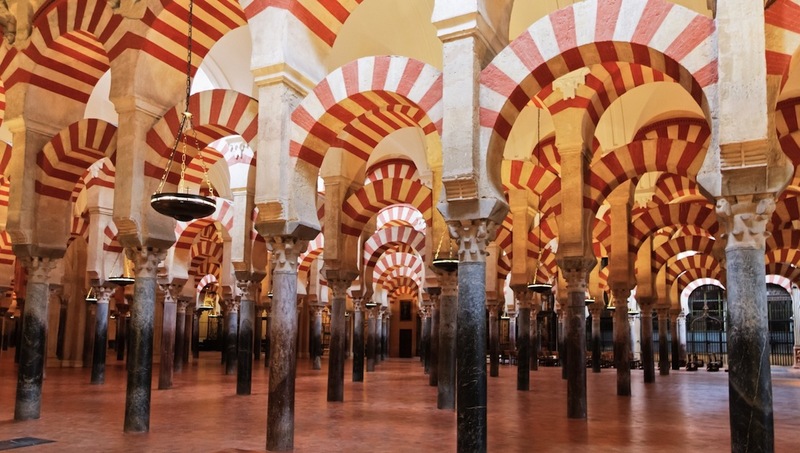 A visit to Cordoba is a rare opportunity to see the breathtaking results when Spanish, Islamic, and Ancient Roman architecture combines. With some of the highest temperatures in Spain, it's a great spring destination. Here's what to see when you get there. 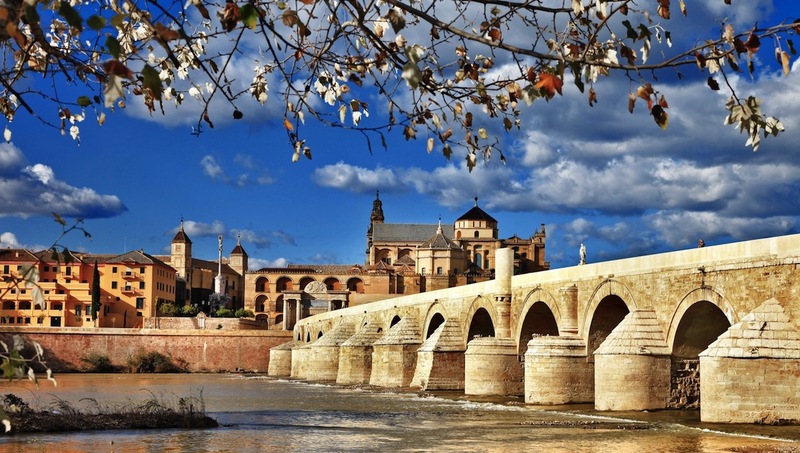 This is Cordoba's most famous sightseeing spot, so arrive early to avoid the crowds. Once inside the huge spectacle, the many-arched interior is awe inspiring. 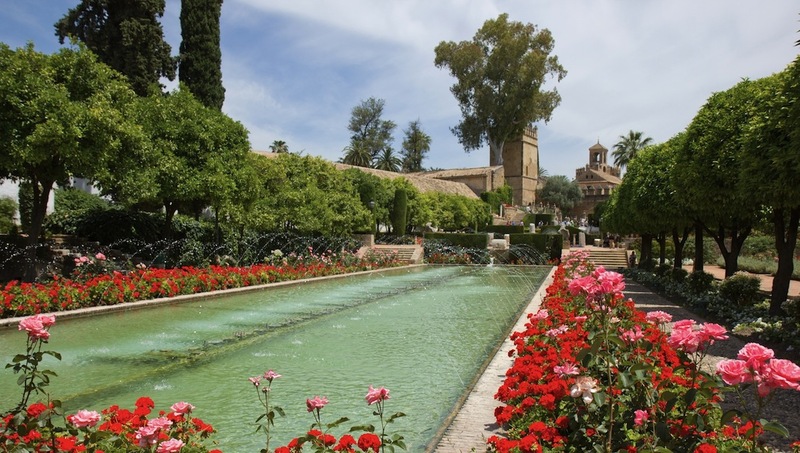 A pretty Spanish castle offering wonderfully manicured gardens with shimmering ponds and a Moorish bathhouse. Lovely on a warm day, you can tour the grounds and palace for 4.50€. Built in the early 1st century BC, this bridge across the Guadalquivir river is an impressive testament to Roman engineering. Walk across, or get a good view from the south bank. 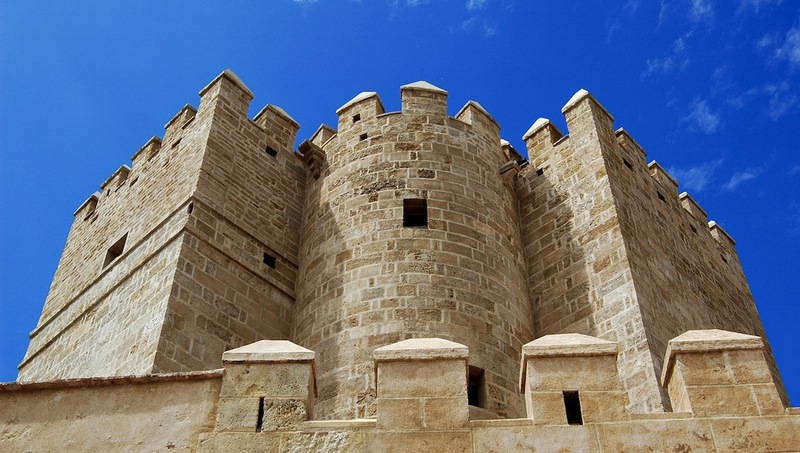 This fortified gate lies in the historic city and was built to protect the Roman bridge. 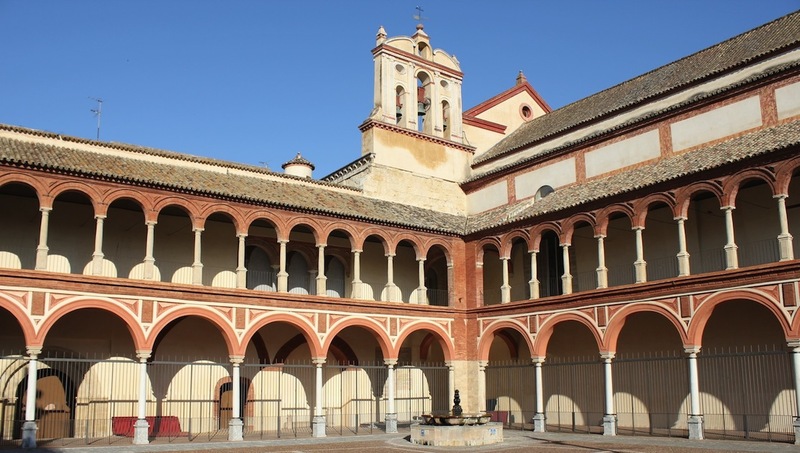 Get access to the museum for just 4.50€, where you can bone up on Cordoban history. Construction of this Roman temple began during the reign of Emperor Claudius and took some 40 years. Built entirely in marble, it was once one of the grandest in the empire. This basilica lends its name to the surrounding barrio, where it's located within a pretty square. There are plenty of good restaurants nearby and the area is bustling at night. 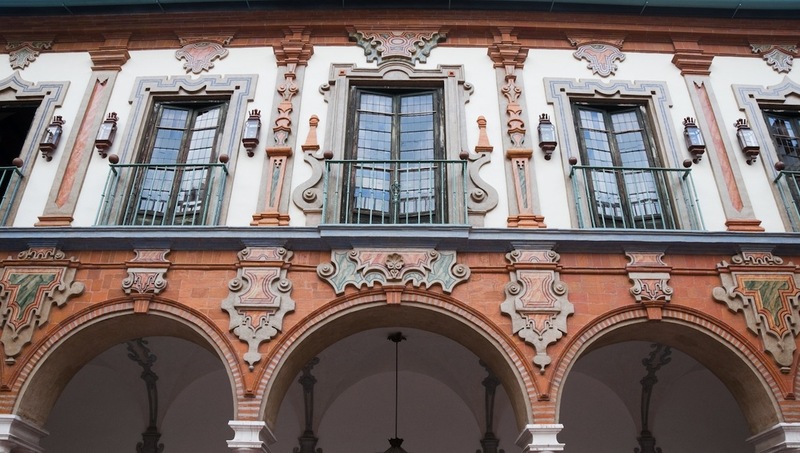 This ornate baroque building is our final sightseeing pick, but we've perhaps left the best for last. It's a real architectural gem, worth a wander around. Don't miss the gardens. The Spanish national sport is definitely football, with Cordoba FC the favorite local team. Do a little research on the team before your visit to bond with the locals. The weather is pleasant year-round, but unless you like it really hot, avoid August. You can spend a few days here living the Spanish lifestyle, but the town is also a popular day trip destination from Granada, Madrid or Seville. Spring and fall are the best times to visit, because the temperatures are warm, but comfortable, and perfect for getting out for a hike or bike ride so you can enjoy what the city has to offer! 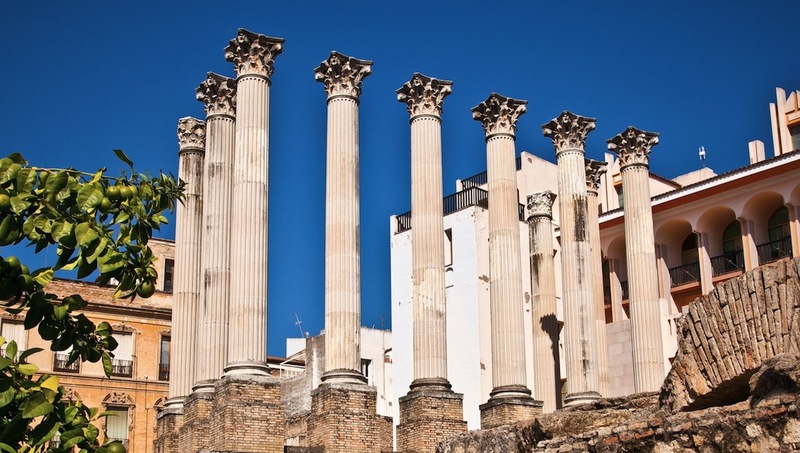 Want to discover all there is to do in Cordoba? Click here for a full list.